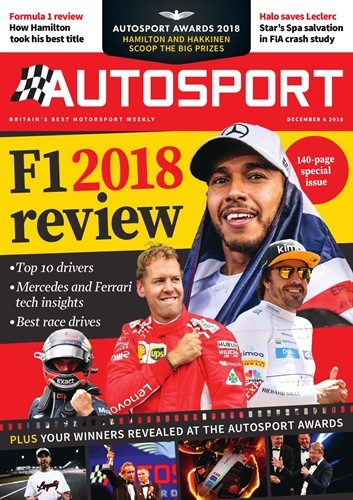 - is the only magazine dedicated to performance cars and every issue is packed with amazing photography, rigorous tests and nothing but the very cream of driving machines. If you love the thrill of real driving, you won't want to miss EVO. If you know someone who loves great cars and the thrill of driving, they’ll love Evo. 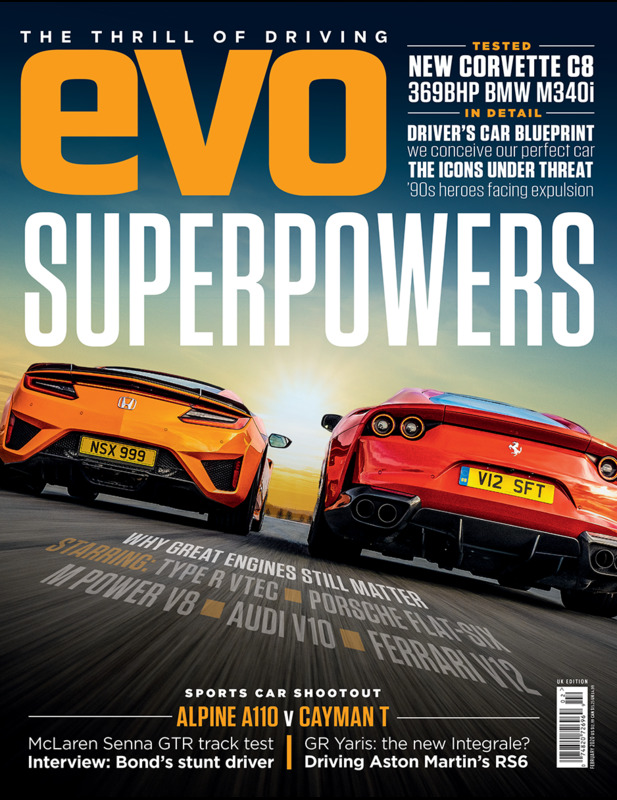 Try Evo today with 3 issues for 28.50 (Quarterly Payments). 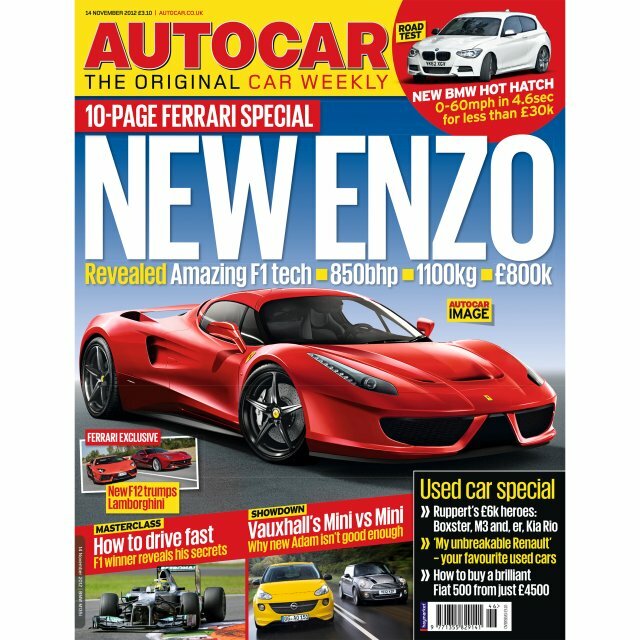 Subscribers receive exclusive collectors’ edition covers, not available in the shops. All cover lines are removed so you get to appreciate the stunning photography.